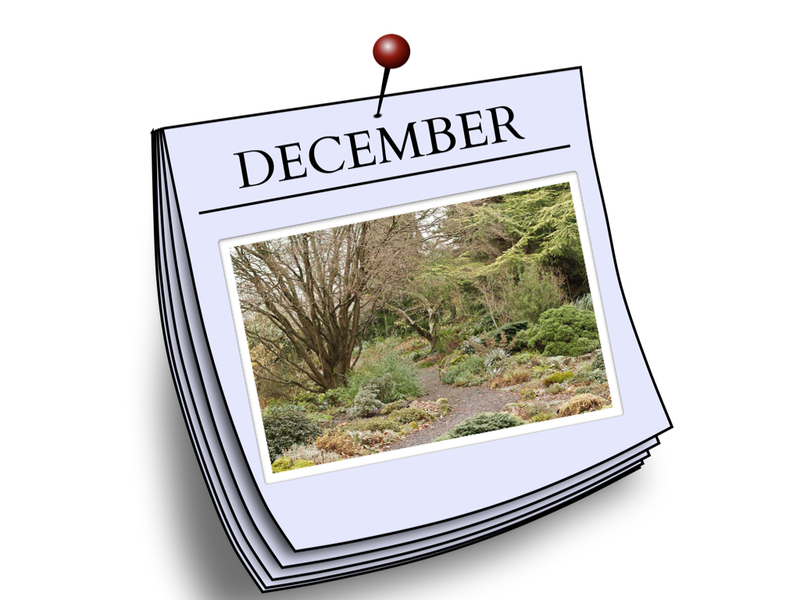 December in the Garden—A To Do List | Good News Tree Service, Inc.
Fruit trees. You can start pruning your fruit trees and continue all the way up until February. Coryneum Blight (Shot Hole Fungus): This leaf blight affects cherry, plum, prune. Apply fungicide in late fall, early December, and again in January, and again in spring before leaves emerge. Willow Twig (Bacterial) Blight: Apply copper spray fungicide after the leaves drop. Magnolia Bacterial Blight: If your magnolia bush or tree has blighted leaves and flowers (dark, irregular spots) and the new shoots wilt and die in the spring, it may be magnolia bacteria blight. To treat, the magnolia needs to be sprayed once in the fall and twice in the spring near bud break. All large trees: After each major weather event, check your trees for damage such as broken or hanging limbs. If you have concerns or questions about your trees, have an ISA Certified Arborist with an ISA Tree Risk Assessment Qualification (like Good News Tree Service, Inc.) inspect your large trees for damage or the potential of failure due to weak root systems and defects in trunks and branches. Winterize your irrigation system. Provide winter protection to in-ground irrigation systems by draining them and insulating valve mechanisms. Winterize your outdoor faucets. Protect outside faucets from subfreezing temperatures, and drain and store garden hoses in your garage or garden shed. For more information, visit Good News Tree Service, Inc. of Wilsonville at goodnewstree.com or call (503) 682-9466. This entry was posted in Monthly Garden Calendar, Trees and tagged December Garden Care, December Tree Care on 2018-12-02 by Nathan Lawrence.